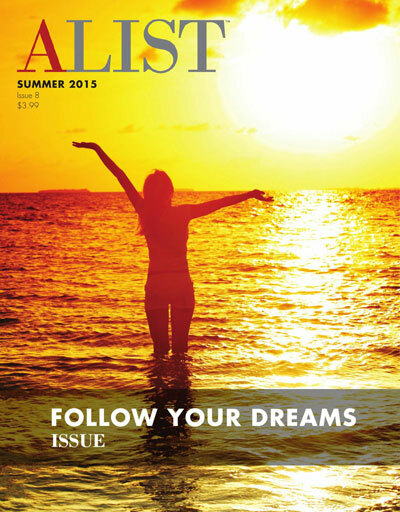 ALIST Magazine: Can you tell us about Best in Class Education Center? Hao Lam: Best in Class is dedicated to providing superior supplemental education. We started small, but with huge a passion for education. We believe education is the door to the future and we want to leave a lasting positive impact on our students, staff members and communities.